We’re excited to announce the date for the 2016 Del Ray Urban Farm Tour, Saturday, July 16, 2016. Register today! 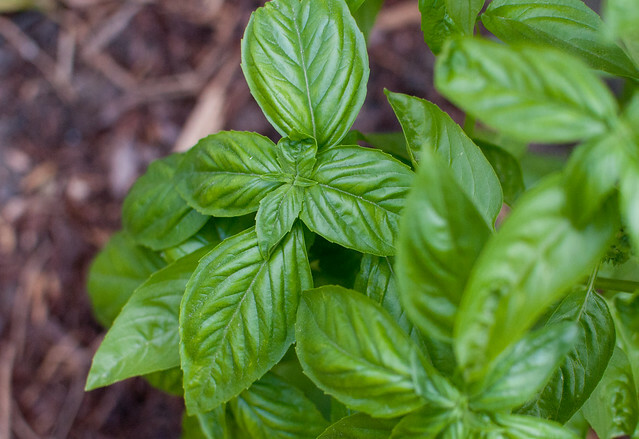 See what types of food you can grow in your own backyard. 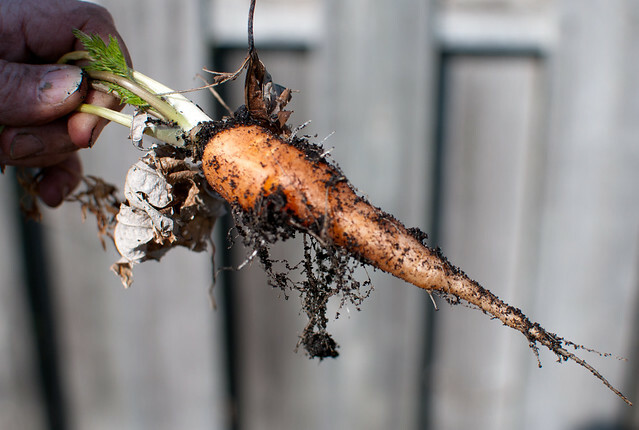 Learn about crop rotation and companion planting. 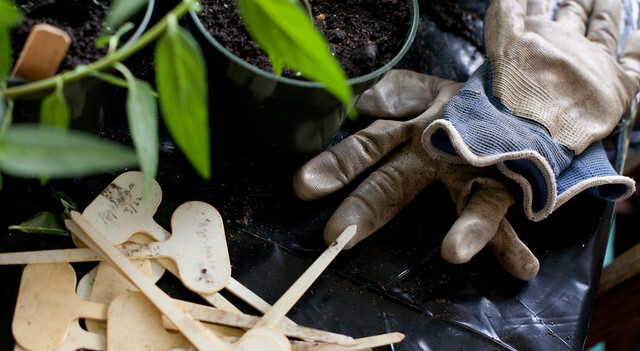 Get tips on creating the perfect soil. 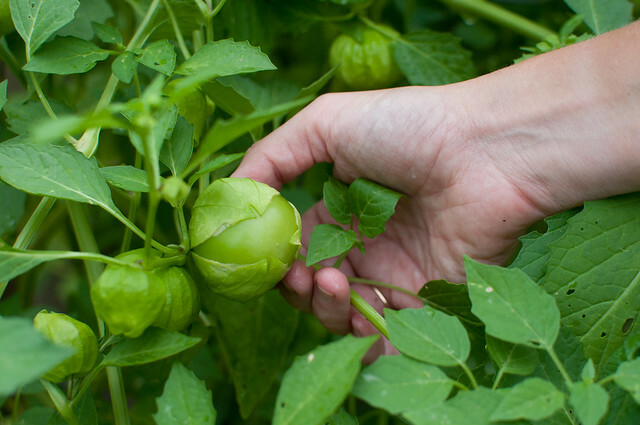 Find out how to safely protect your crops from pests. 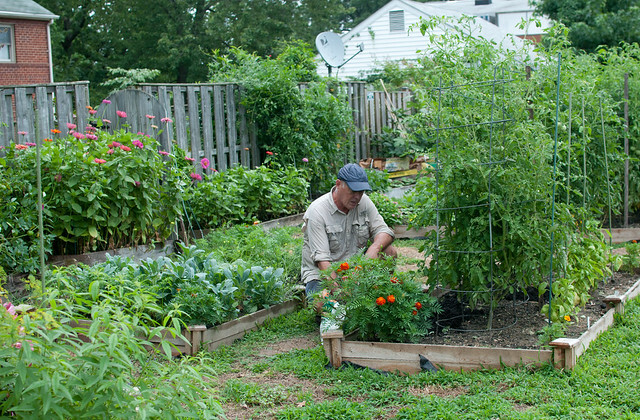 Meet other people in the neighborhood who love to garden. Get inspired to create your own urban farm. The tour will take place in the morning (9am-11am) and the event is free. Space is limited. For more information about what you can expect, check out this post about the 2014 Urban Farm Tour and make sure you reserve your spot today! Thrilled you are doing this again. Any chance of a preview–i.e. maybe a few photos of the urban farmers current activities? I could really use a kick in the pants and some inspiration to start a little urban gardening now. I’m up to my elbows in flowers and shrubs. Would love to do a few veggies. Many thanks for all you do.